Please join us for the SERVPRO of Arlington Heights / Prospect Heights 2nd Annual Outing to benefit the Tuskegee Next Program on August 2, 2019. We will have a great day of golf at the beautiful Arlington Lakes Golf Club in Arlington Heights, IL (www.ahpd.org/algc). The event will include a Shotgun start, raffles, meet & greet by the students you are helping to support and raffles following golf. 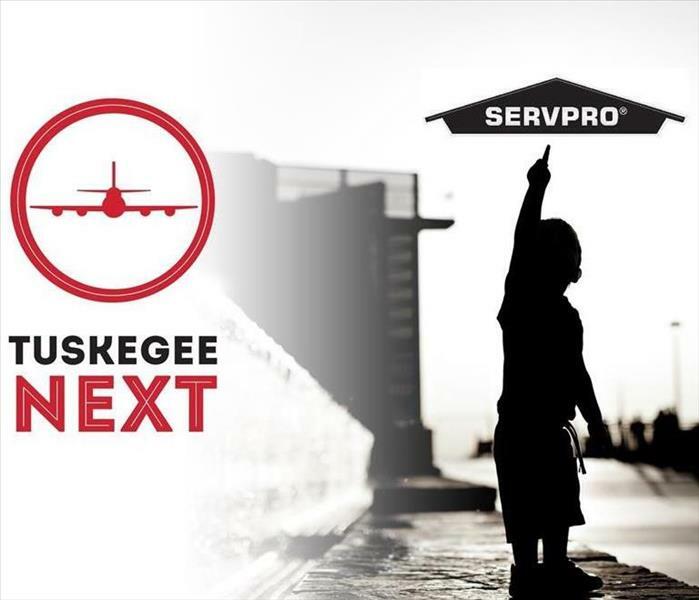 Tuskegee NEXT offers premier aviation youth outreach programs that enable at-risk youth to obtain pilot’s licenses and start an aviation career path. Such an effort can be accomplished through supporting the Flight Training, Life Skills, Leadership Development and Educational Assistance programs of Tuskegee NEXT. With your help, we can be the change we want to see in this world and positively affect the aviation industry forever. Thank you for your support of the Tuskegee Next. SERVPRO of Arlington Heights / Prospect Heights proudly serves Arlington Heights, Prospect Heights, and surrounding areas.